The first issue of the ATR focuses on the subject of reinventing soil stewardship: progressing from conservation to improvement. 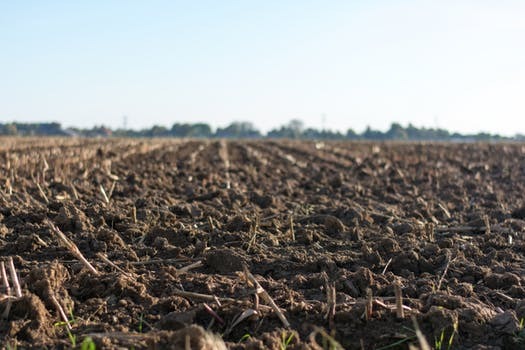 The analysis concludes that the present-day state of soil science, soil management, and soil policy is fragmented, sketchy, and inconsistent – though many encouraging initiatives and examples illustrate sustainability oriented and sustainable practices. What is critically lacking is public awareness, political priorities, public long-term and comprehensive research, bold legal and administrative rules on the national as well as international level, and economic incentives and tools in order to promote caring and sustainable use and enhancement of fertile soils. Most of all, a new consciousness for the sensitivity of the pedosphere and adequate care is needed. Make rehabilitation, improvement, and conservation of living soils a cross-cutting top priority for policy at national and international level. Soils are technically and biologically a de facto non-renewable resource. Human utilization of soils thus must be aligned with the responsibilities of stewardship instead of consumerism. Agricultural practice and policies must follow the guiding principle: Feed soils, not crops. Healthy soils need a balance between cultivation (withdrawal) and regeneration (restitution) of inter alia nutrients, trace minerals, organic matter, and moisture. All-season cultivation of diverse plants including trees is by evidence an appropriate practice. The institutional fabric as to fertile soils is fragmented and rather weak. The Intergovernmental Technical Panel on Soils (ITPS) should be transformed into an Intergovernmental Panel on Living Soils (IPLS) with a mandate to report and assess regularly status and changes, to facilitate international and regional cooperation and especially impart successful practices to enhance fertile soils. As degradation and destruction of fertile soils increasingly become obvious as relevant driving elements of violent conflicts in many continents, cooperation and coordination between all parts of the UN system as well as between national governments is imperative. Ramp up cooperation and coordination between existing institutions. Build effective national frameworks and implementation. As long as no comprehensive UN Framework Convention on Living Soils (UNFCLS) is emerging, cooperation and division of work between UNFCC, CBD and UNCCD should be expanded. National Soil Policy Frameworks (NSPs) should be designed. End agricultural subsidies worldwide that are harmful for soils and the environment in general. Soils in most countries are damaged by excessive use of mineral fertilizers and pesticides. Higher costs for energy will cascade through the system and make things that today seem ‘efficient’ and ‘rational’ appear like lunacy. In this way, many of the fallacies of today’s system will ‘automatically’ disappear, in particular production systems based on external-input-dependent, highly specialized production. The thus ‘freed’ financial means from reduced energy subsidies can be redirected towards compensating (or rather rewarding) farmers for providing environmental goods and services. Incentives for carbon sequestration in soils, for instance, may have the triple purpose of mitigating climate change, arresting soil erosion and encourage farmers to implement other regenerative agriculture practices. Science eventually must tackle the challenge of understanding the systemic complexities of living soils and soil improvement. 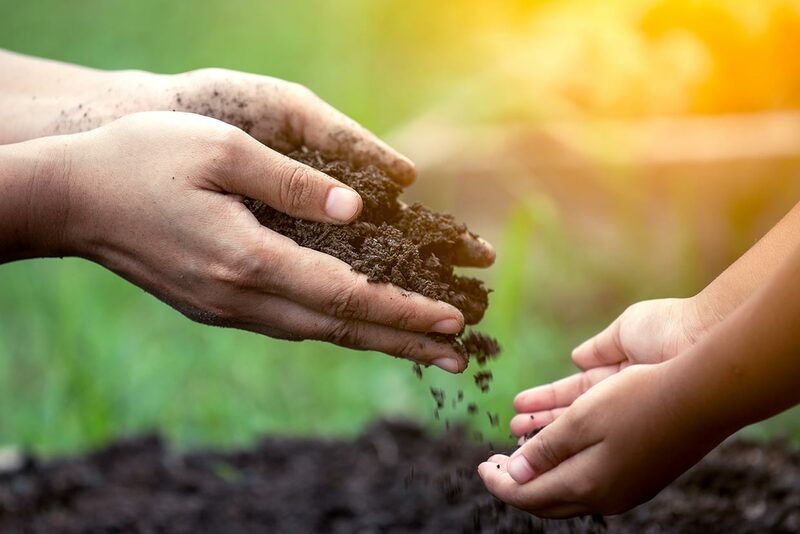 Soil science is a truly trans-disciplinary field of scientific endeavour which until today is neither institutionally nor financially appropriately endowed. International research networks with coordinated agendas should be promoted, based on accordingly funded and maintained national capacities. A crucial element of agenda setting and research design is the practice of participatory research. LEAD ARTICLE: Reinventing soil stewardship. Processing from conservation to improvement. This article is intended to contribute to a necessary political, scientific and practical rethinking – how can soil stewardship become an integral part of all agricultural practice and how to advance from conservation to improvement? Starting from the UN year of soils 2015 we were thinking: what is really turning soil management into a long lasting, friendly to life future? The dream of food without dirt. 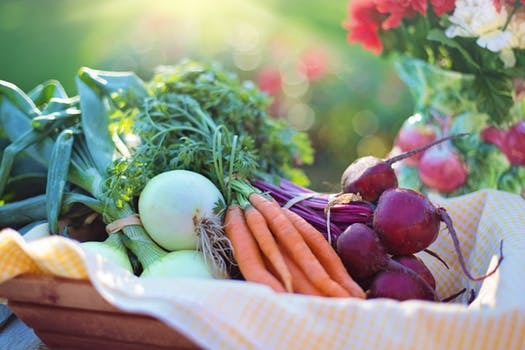 That is the best description of how we will get food in the future if we would believe the impressive number of food tech start-ups which will produce food without soil or animals. But few of them deliver on their exaggerated promises. There is no doubt that technology has improved life for huge numbers of people. Plant and animal breeding have given us a variety of useful crops and livestock products. Mechanical devices and tractors have made farming a lot easier. Food processing methods have made food safer to eat and sometimes tastier (e.g. cheese). Sometimes, innovations have improved nutritional quality and the environment, but probably more often not. It would be no exaggeration, and should not come as a surprise that many of the technological advances also have had a down-side. After all it is not surprising in a world where profitability and increasing human labour productivity are the main drivers for technological change that nature and sometimes human health has suffered. 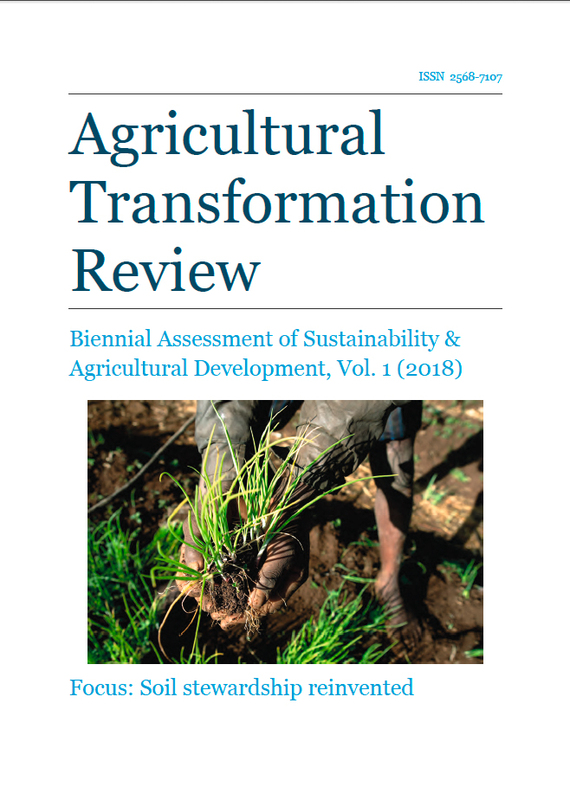 The examples on reproductive soil management provided in this report are undoubtedly a sign that transition can and, at small scale, is happening. One needs these examples and related success stories, and one needs the stuff that just started without waiting for permission or big pushes. But these harbingers of transition cannot be uncoupled from an analysis of the bigger economic and policy issues for sending the right signals and incentives to farmers.